The Underground DLC drops tomorrow in the newest patch. Here’s what else you can expect. The first expansion for The Division releases tomorrow. 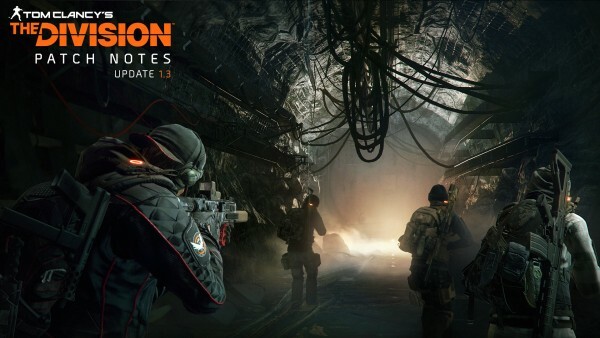 Underground brings new story missions, gear sets and weapons, and a new incursion. We’ve popped the patch notes below so you can take look. You won’t be able to download Underground until tomorrow, June 28, on Xbox One and PC. PS4 players will have to wait until August 2. Meanwhile, update 1.3 has been delayed on PS4 with no confirmed date. It will however be available on Xbox One and PC tomorrow.